May seems to have passed us in a bit of a blur! We had some very exciting local events as our town annually hosts the 'Fife Show' which celebrates farm life with competitions for all sorts of animals, parades of horses, show jumping, kids activities and lots of scrummy food. We had a great day out and BookBairn really enjoyed seeing the chickens and horses as well as 'the drakes of hazard' where a sheepdog herds a waddle of ducks around a course - it was great fun! And the following day was also lots of fun with the local duck race fundraiser for the schools where over 1500 plastic yellow ducks are released down the river. Such fun! And the lovely weather has made everything seem brighter! 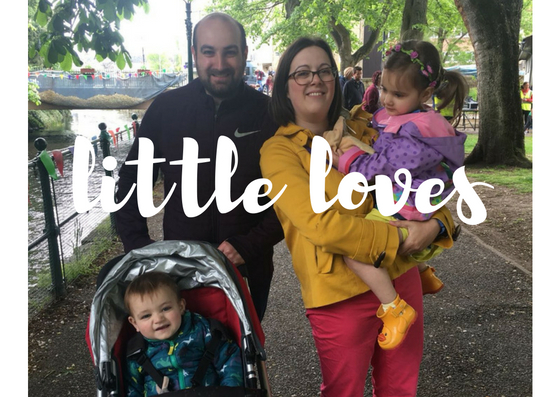 So those are the highlights of our month and here are some of the little loves we have been enjoying. I spent one afternoon this month shuffling the books around this month so that BookBairn's bookcase is full of books that seem new to her and it has brought some new choices to the top of the pile! And the book she has been enjoying most is 'The Bear and the Piano' sound book by David Litchfield that we got for Christmas. She asks for this one over and over. It's the beautiful story of a bear that finds a piano, and having learned to play beautiful concertos, he heads to the big bright city and sees his name in big bright lights. But he longs to return to the forest. And will his friends be waiting for him after he left the behind? The illustrations in this book are some of the most beautiful I have ever seen! They really are incredible and I suggest rather than me woefully fail to describe them to you, you find a copy of this book in your library, bookshop or online. It's sensational. And if you want an added element, the sound book features short snippets (too short for my liking) of beautiful piano music. Interestingly since we got this book back out, BookBairn has also taken an interest in playing out piano. Books inspire her! I did the same sort of rotation with our living room book basket too and The Wee Page Turner is enjoying pulling out lots of books (babyled reading in action!). But his favourite is still 'Never Touch a Monster' which is a wonderful touch-and-feel book that features rubbery textures that are a little different from the usual textured elements in books. I'm currently collating a list of great touch-and-feel books for babies so if you have any recommendations for this list please let me know! I have had a bit of a 'meh' month of reading - having read mostly average books that I neither loved nor loathed (I generally don't finish books that I loath!) but earlier this month I read 'The Invention of Hugo Cabret' by Brian Selznick which is a highly illustrated MG book. 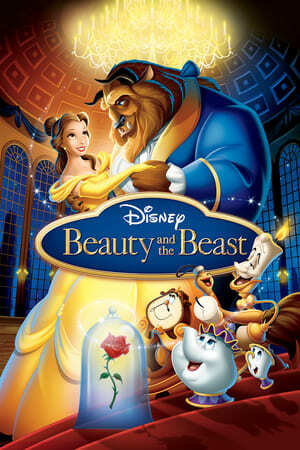 I love this film and the book brought back all the magic and more. I'm definitely going to be reading more by this author/artist. We very excitedly booked flights to Florida for next year and are planning a short trip to Disney as part of our holiday. So I thought it was time to introduce BookBairn to the Disney soundtrack by watching clips of the best songs using YouTube and which one was her favourite? The bookish princess Belle of course! She adores the Tale as Old as Time scene and has watched it over and over and now wants a yellow dress just like her - we are teaching her to save up her pennies for it but she's almost got enough! I'm delighted that Belle is her favourite princess so far as she was always the princess I identified with most growing up for a combination of reasons but mostly because I was just the right age when the film was released, she's a brunette and she loves books. So we have been watching the film over and over! 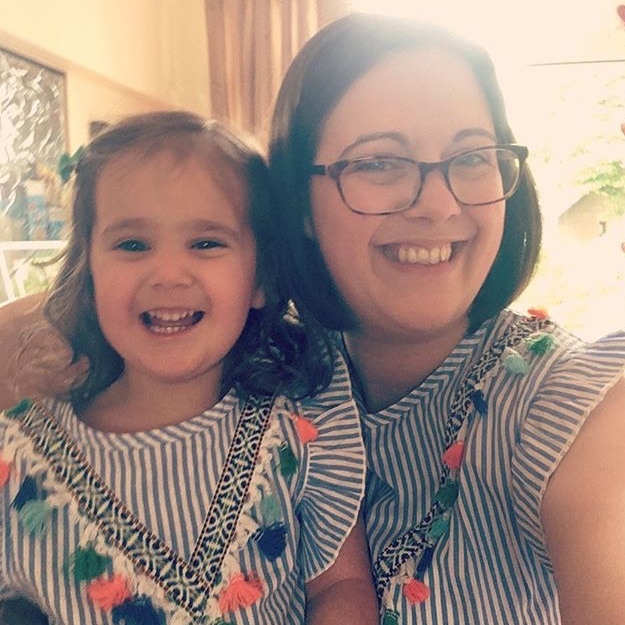 I decided that it would be fun for BookBairn and I to try a little outfit twinning and I ordered a couple of matching dresses for us. It's been really fun! And lots of people have said that we are super cute! Love these dresses! 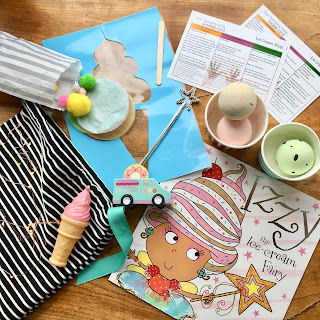 Whilst we have been enjoying lots of play outdoors in the sunshine I'm conscious of how much exposure the kids get to the sun so we often come back inside for a bit of respite and BookBairn has been enjoying playing with her 'Kids Knead Play' playdough kit. 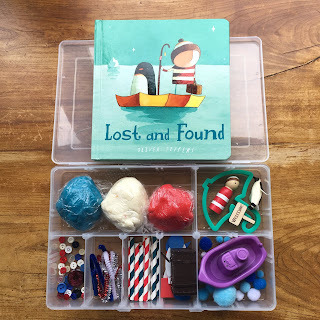 Based on her favourite book, 'Lost and Found' by Oliver Jeffers, her imaginative play has become much more creative than I had seen it before it was also wonderful to here her using all the rich vocabulary that she had picked up from the story! She made the characters talk to each other, she explained and described all the things that she was building and creating. Such rich and valuable play! 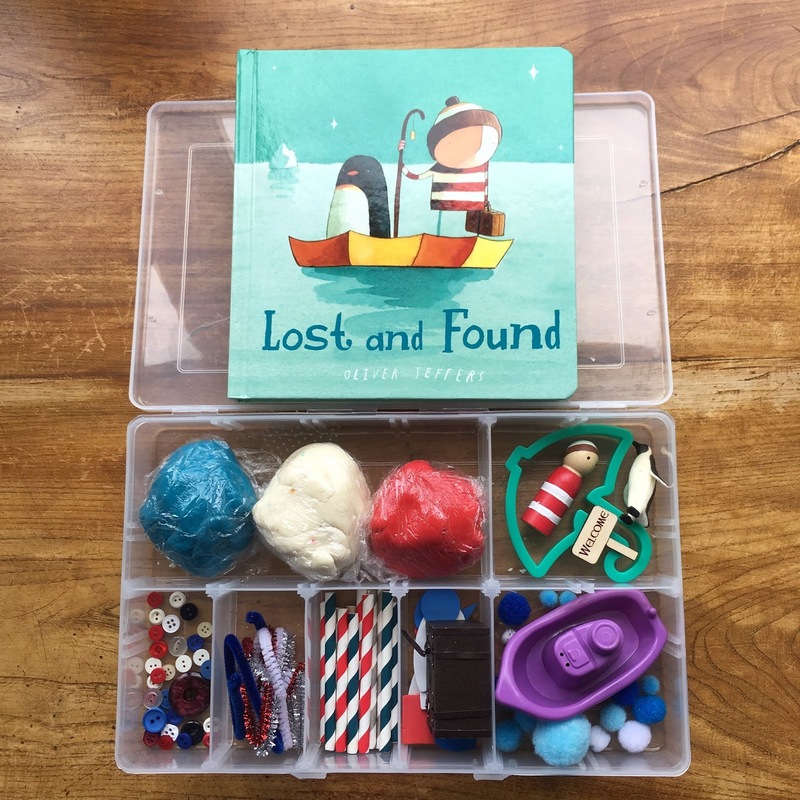 I highly recommend these kits and I love that each one can be tailored to your child's particular interests. We were recently asked by 'Our Sensory Kids' if we wanted to receive one of their story sacks and we have been making ice cream ever since! Not real ice cream, because I'm no cook but play ice cream at BookBairn's ice cream shop. Combined with some bits and bobs I already had, and a pack of plastic ice lollies that came free with a Cbeebies magazine last summer, we have set up our play market stall as a shop. (This was a particular delight as BookBairn's best friend's nonno owns our local ice cream parlour!) She loves serving up ice cream, working the till and writing up little receipts. It's lovely to see her play developing this way! For the first time BookBairn shared her ability to read with us and we heard her retelling a story aloud. Oddly we have noticed she is far more inclined to read aloud to her Daddy and prefers to pretend she can't when I'm reading with her. But she did show off her reading skills whilst reading 'A Little Bit Stuck', the board book, by Oliver Jeffers. For some reason, she has randomly changed the character's name from Floyd to Ellie (perhaps she has learned this at nursery?) but other than that she can retell the story from memory and using the illustrations. It's one of the most wonderful things I've ever heard! There has been a bit of a gap between drafting this blog post and sharing it with you because I dislocated my shoulder at The Wee Page Turner's swimming class and have been unable to do very much the last few days. But now that the pain has subsided I'm learning to manage one-handed and thanks to lots of offers of help from friends, things should be able to continue as normal. The blog will probably be rather quiet as I'm finding typing one-handed to be slow and frustrating but I am managing to continue to share on social media as it's easier on my phone. So I hope you will bear with me in the short term! It's funny how the tone changes a little throughout this post with the beginning (drafted pre-dislocation) and a bit deflated by the end but I guess that's reflective of life: ups and downs. I hope you liked hearing about our favourites nonetheless! 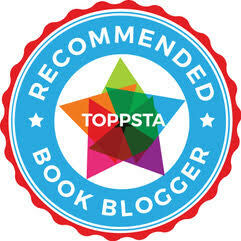 Read:- Nothing terribly exciting - Golf Monthly (of course) and Vendetta by Derek Lambert. It’s a story about a German and Russian sniper during the battle for Stalingrad. It’s an ebook I got from the library. Watched:- Series 2 of The Crown. Owhh, We very much enjoyed it. Wore:- My shorts a lot. What a month of fabulous weather. Played:- Even more golf. Also great fun playing with BookBairn on her sleepover last weekend. Made:- a clearance of my garden shed. What a difference. It is so, so tidy. Can’t see it staying that way, though. Heard:- that I’m going to Disney next year too. What fun we shall have. I’m looking forward to a ride with BookBairn and the Wee Page Turner on the tea cups. Hope there’s no age restriction and I’m not too old. And lastly:- I’ll bet Mummy BookBairn can type quicker with her one hand than I can with my two fingers. Hope she has a speedy recovery because lifting the (not so) Wee Page Turner is no easy feat with both arms. Haha! Thanks - I'm now back to two hands and pretending it's good physio! Thanks! Just frustrating more than anything else now!